I want to say thank you to three bloggers who were kind enough to read my novel and to write reviews on their blogs, Amazon, and Goodreads. When I decided to self-publish my biggest fear was people wouldn’t be able to find my book. Thousands of books are published every week. Getting noticed is the biggest obstacle. So far the reviews have been good. I don’t expect everyone to like A Woman Lost. That’s impossible. I’m sure there are some out there who hate the Harry Potters books (if you do, don’t worry, we’ll still be friends). That’s what makes life interesting. All of us are individuals with our own reading tastes. Each time someone writes a review it helps me tremendously. 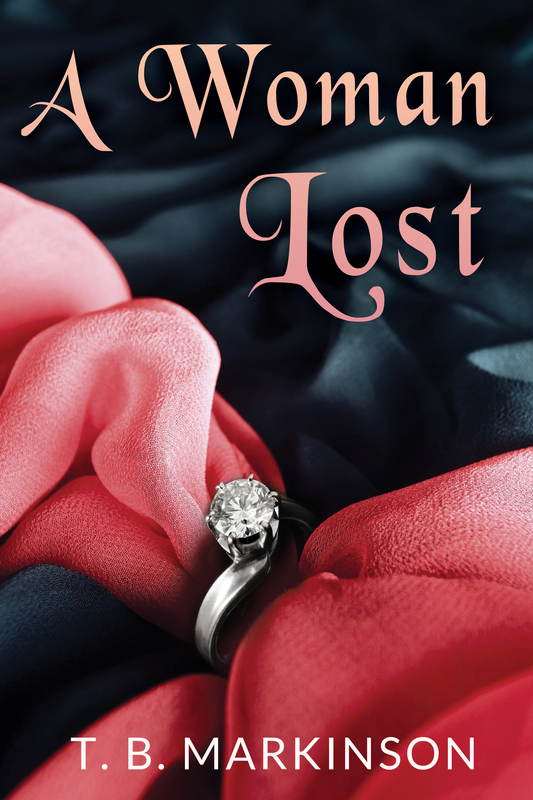 For the past few weeks A Woman Lost has been ranked in the top twenty for lesbian romance on Amazon.com. And I cracked the top thirty on Amazon’s UK site for lesbian fiction. Before I started all of my research about self-publishing I didn’t realize how important these lists are. Now I do. Mr. Bunny Chow’s review can be found here. Also check out his Dark Elf in London post. He was lucky enough to take some photos during test make-up and costumes for a local film project. It looks like they all had fun and he has been invited back. I hope he shares more photos. If you don’t follow this blog you should. Trust me, he’ll make you laugh. Kim from Tranquil Dreams wrote a review as well. Tranquil Dreams comes from the translation of her Chinese name. As she says, “Life is about dreams and reaching for things that make you happy.” I couldn’t agree more. She has added book reviews to her blog and she writes a lot of movie reviews as well. I highly recommend checking out her blog. Here’s a review of The Killer Inside Me so you can get a taste of what she has to offer. Thanks so much everyone. I wish everyone a wonderful weekend! This entry was posted in Weekly Round-Up and tagged A Woman Lost, Amazon, Amazon Algorithms, Amazon Ranking, Blogs, Book Reviews, Geoff Whaley, Goodreads, Lesbian Fiction, Lesbian Romance, Mr. Bunny Chow, Reviews, T. B. Markinson, Tranquil Dreams. Bookmark the permalink. way to go! very impressive! I am so happy for you! That is awesome! I am sure it is a great boost to see your book rise in the rankings!!! Yay for you! Congrats on all the amazing stats!! Have a wonderful weekend :). So glad its doing well! I have no nice comments about Dickens other than he’s no longer afflicting us with his works! Haahaa, thanks for the shout out. I keep hoping they discover an unknown Dickens novel. And you may spy in London with a shovel trying to find it. Could be your third novel! I’m getting ready to read an Austen fan-fiction novel titled The Missing Manuscript of Jane Austen. That would be a funny novel. Some obsessed fool wandering around digging up pavement all over London babbling about must find the last novel. I look forward to your review of The Missing Manuscript. I need to read Mansfield Park this week. Last week was crazy insane but hoping to have more time this week. It is so wonderful to have such great people in the blogging community who support each other. It really is. I didn’t realize when I started blogging almost three years ago how welcoming and supportive I would find it. Such a great community. Congrats! This is terrific news. I hope sales keep rising. Sorry I haven’t been around ;lately – to say the least – but I’ve been caught up in the challenges of being me. I’m very happy for you and I wish you nothing but success. Thanks, Hook. I hope all is well. And no apologies needed. I’ve been MIA as well due to moving to a new flat. I hope to settle back into a routine soon.